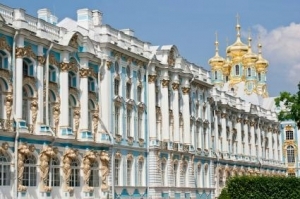 he Nikolaevsky Palace constructed in the middle of XVIII cent. 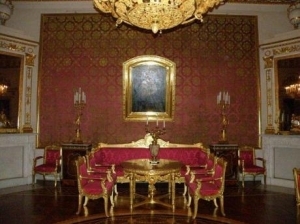 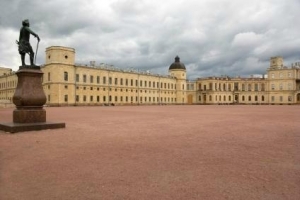 originally served as a residence of Emperor Nicolas I’s son, Grand Duke Nicolas. 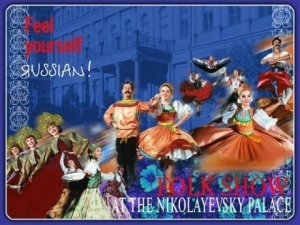 Today the classic building preserving the memory of the city history has been carefully restored and regularly serves as venue for bright folklore shows that enjoy immense popularity both with locals and tourists. 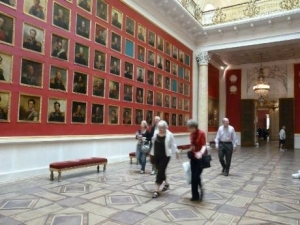 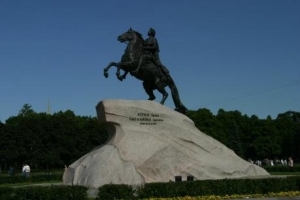 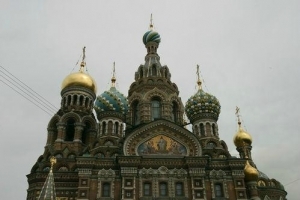 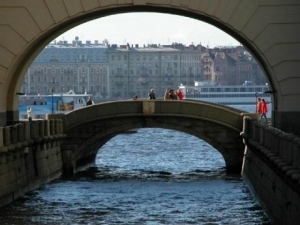 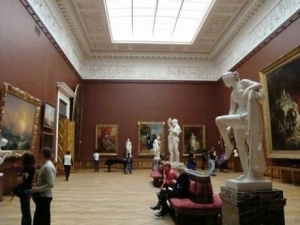 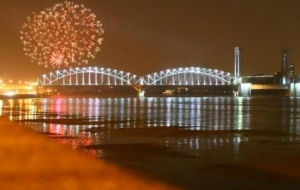 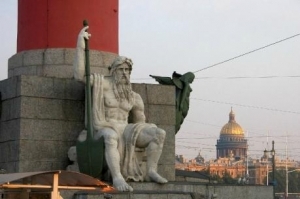 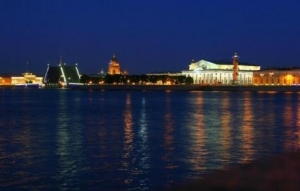 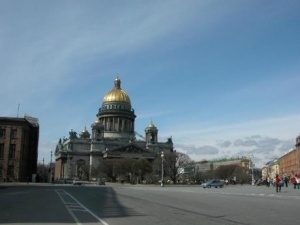 We suggest that you take a guided tour of St. Petersburg magnificent suburbs. 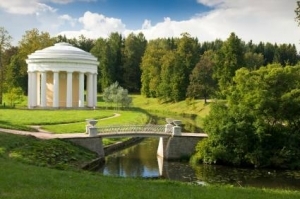 Pavlovsk is a town located 26 kilometers to the south of St. Petersburg. 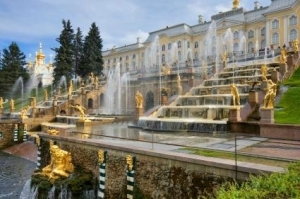 Dating from the late 18th to the 19th century, it used to be a summer residence of the Russian emperor Paul I. You’ll admire exceptionally beautiful nature of this place and see how talented architects masterfully combined the natural landscape with the architectural construction. 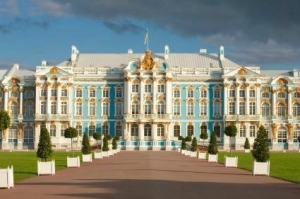 After a 27-km drive through the suburbs of St. Petersburg you’ll reach Pavlovsk, a former summer residence of the Russian tsars in the 18th-19th centuries.